wow, that’s a tough question because I love so many things about boston. but if I had to limit myself to “the most” then I would have to say family (and friends). desperately. but not so desperately in the winter! if you brought a friend to boston who had never been before, what would the top 3 non-food places you’d have to show them? 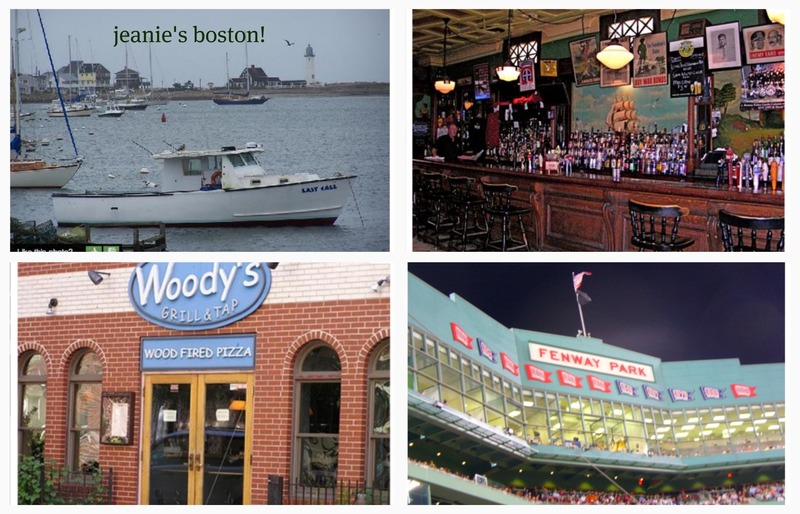 fenway park, the freedom trail and nantucket. give us a great breakfast place, lunch place and your favorite casual dinner place? 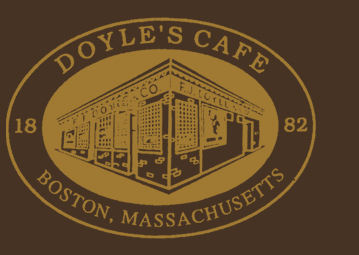 doyle’s in jamaica plain has the MOST amazing corned beef hash…none of that canned stuff, big chunks of corned beef and they serve the hash on english muffins with poached eggs and hollandaise. for lunch I would take you to a great seafood restaurant. we just had great lunch at the mill wharf on scituate harbor a couple of months ago. the view is spectacular and we enjoyed stuffed quahogs, clam chowder, shrimp cocktail and lobster rolls. for dinner I would take you to my cousin richard’s restaurant woody’s. they’ve been honored with a “Best of Boston” award for pizza. their pizza is spectacular...thin crust in a cooked in a scorching wood fired oven. it’s a real neighborhood restaurant located in the fenway section of boston. where would you stay and why? i would spend a few days in Boston at the four seasons and then spend a few days on nantucket at the white elephant. if you were going to have a ‘power’ business lunch in boston, where would it be? The bristol lounge at the four seasons is a great place for lunch in Boston. i’m a fan of seafood. boston seems to be a great place to get it. what kind of seafood do i HAVE to try in boston? you have to go LOCAL when it comes to seafood, so you must have clams casino, clam chowder, stuffed quahogs, lobster (any way) and you have to have baked scrod. boy ….i miss boston seafood! 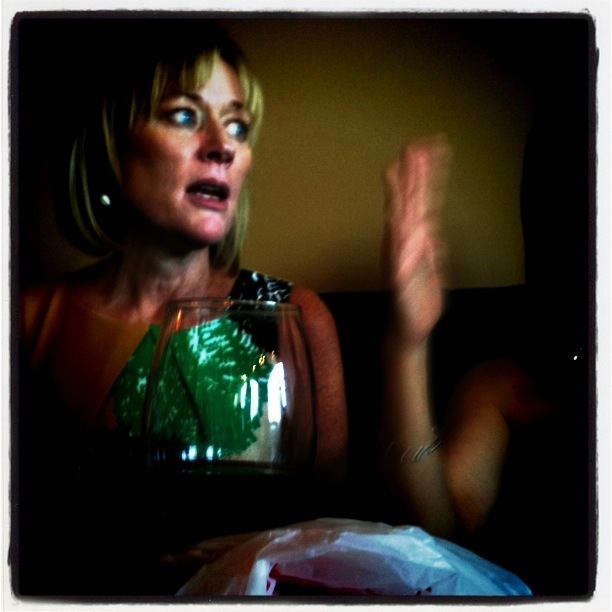 if you could hold a happy hour with 5 people who would they be – living or dead ? my dad, gandhi, eleanor roosevelt, paul revere, anne frank and harriet tubman. my dad died when i was three and i’d sure like to enjoy a glass of wine with him. i’m a big history buff and have admired the others for some time. their incredible bravery and courage in the face of adversity is admirable and i’d love to be able to spend time and converse with all of them. You make me want to go back to Boston! I did go to Woody’s while I was there last year, GREAT pizza and BEER in Boston! Really fun place to visit! I wanna go to Boston! I love hearing people talk about the places they love and finding out all the “why’s”. Great interview with a great woman! Thanks Miss P! I passed the comment on to Jeanie. Thanks for reading!